An epilator is a fast, effective form of hair removal that many women choose to use over waxing, shaving, or chemical creams. You need the right epilator for the job though, so we’ve looked at the best epilators for every budget and situation. Epilators typically look a little like something out of a horror film. Imagine the body of an electric razor but on the end instead of a mesh screen, there are dozens of electronic tweezers that work together to remove unwanted hair from your body. The epilator uses spinning discs or springs to capture hair while its rotating motion pulls the hair away straight from the root, leaving your skin smooth. It’s essentially plucking your hair out, but really fast, like a compromise between the tedium of plucking and the hassle of waxing. Some people find this sensation overly painful and we don’t blame them. 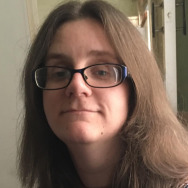 The results are quite impressive though and often far more effective than other methods of hair removal, especially when it comes to things like facial hair removal. Whatever your requirement, we’ve tracked down the epilator for you. Here are our top picks. 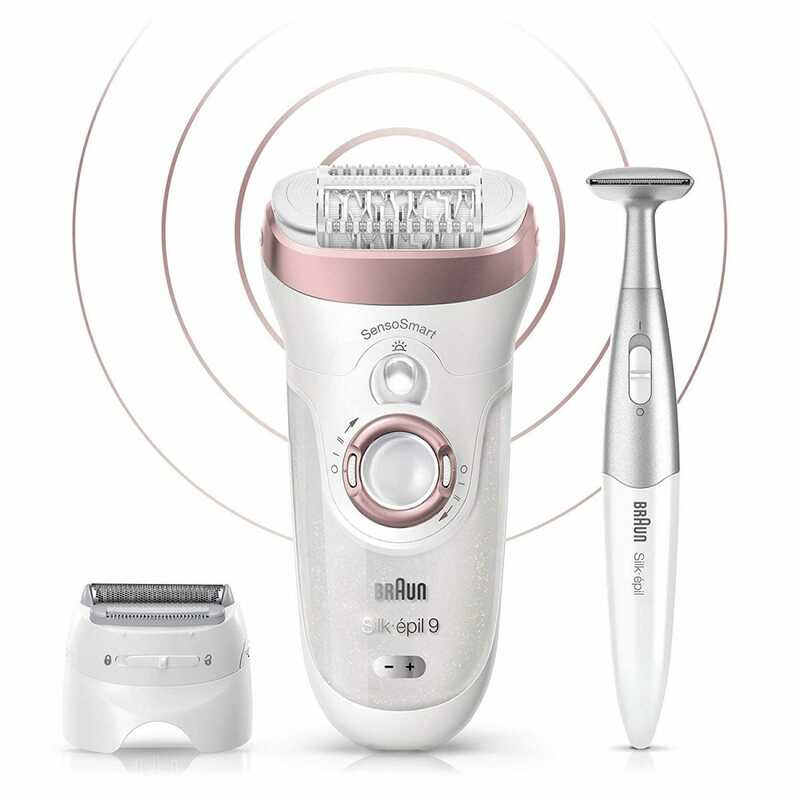 The Braun Silk Epil 9 isn’t cheap but it is the best epilator out there. It has a smart sensor that guides your epilation so that the right amount of pressure is applied with each stroke. That way, it hurts less and you remove more hair with each movement. A red light gives you a heads up if you’re pushing too hard, and prompts you to adjust your handling—if you’re new to the epilator game that’s a pretty fantastic feature. It’s waterproof so you can use it in the bath or shower where the warm water helps relax your skin and epilation is less painful. As well as that, its pivoting head adapts to every contour of your body so it can remove hair as short as a grain of sand making it potentially even better than waxing appointments. 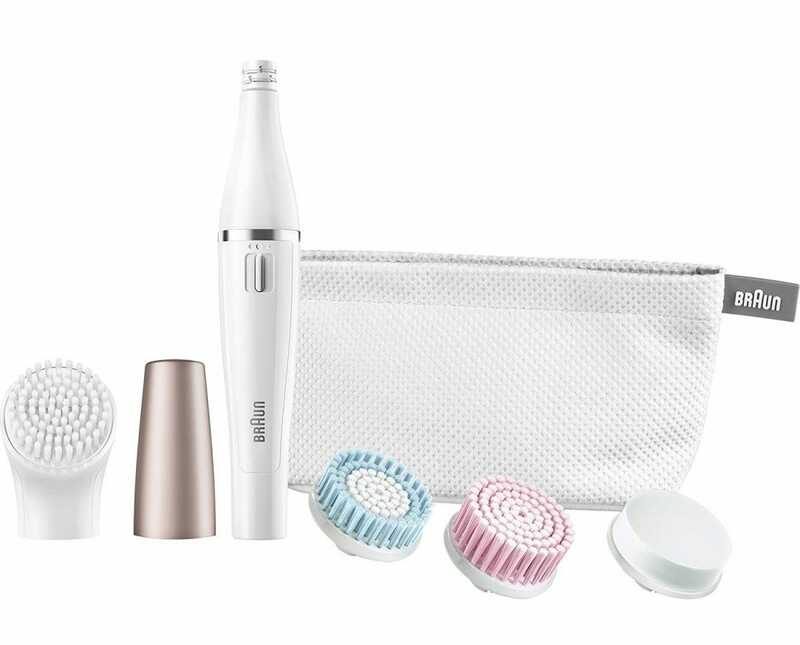 The epilator comes with extras including a facial cap, skin contact cap, shaver head, trimmer cap, and other accessories for pretty much every sensitive area of the body you can think of. It’s a sound investment. The Emjoi Ap-18 Emagine is the perfect epilator if you don’t want to spend a ton of money, and you’re not too fussed about multiple extra accessories. At its heart is 72 tweezer heads that remove hair quickly and surprisingly comfortably (given the process involved). Yup, this one is regarded as relatively less painful than other options. It has middle lifting fingers that prepare hair for removal by lifting flat and short hair, thereby decreasing the chance of ingrown hairs. The results look good too and promise to keep you hair free for up to 6 weeks. Able to remove hair from the root as short as 0.5mm and suitably gentle for your face and other sensitive areas, it’s a great option providing you don’t mind having slightly fewer extras. 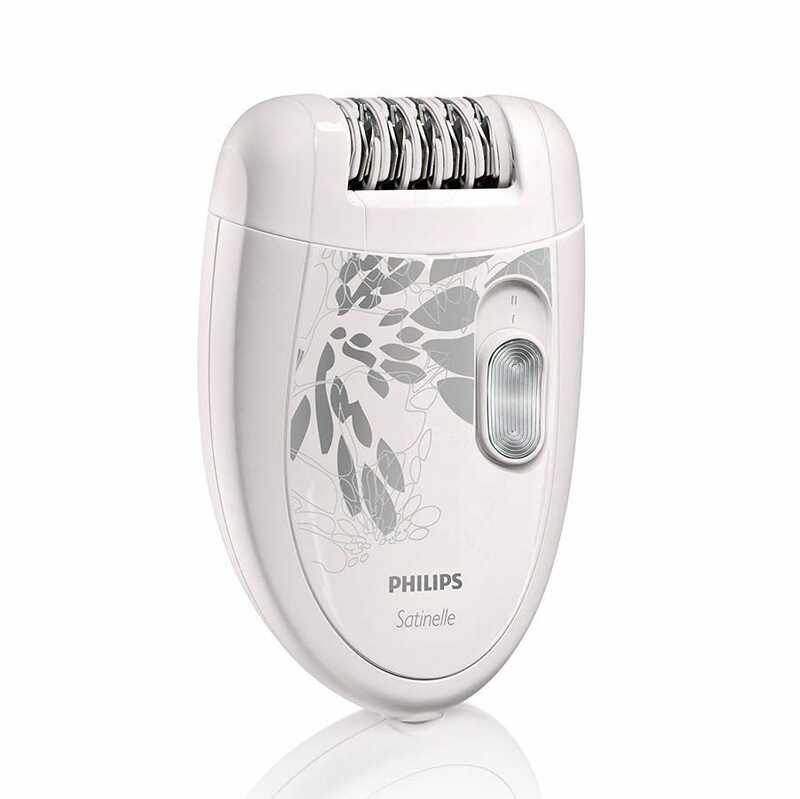 For a mere $30, you can buy the Philips Satin 6401 and see if an epilator is the hair removal tool for you. The device has two-speed settings and promises to remove hair up to 0.5mm in length and above. Its 21 tweezers are fast acting so you can epilate both legs in about 10-15 minutes but obviously don’t expect it to be quite as speedy as the more expensive options here. It’s also not waterproof and only really suitable for your legs and body, rather than face, bikini line, or armpits. But for such a low price, it is a good way of testing the water and seeing if epilation (and the potential soreness it brings) is worth it. 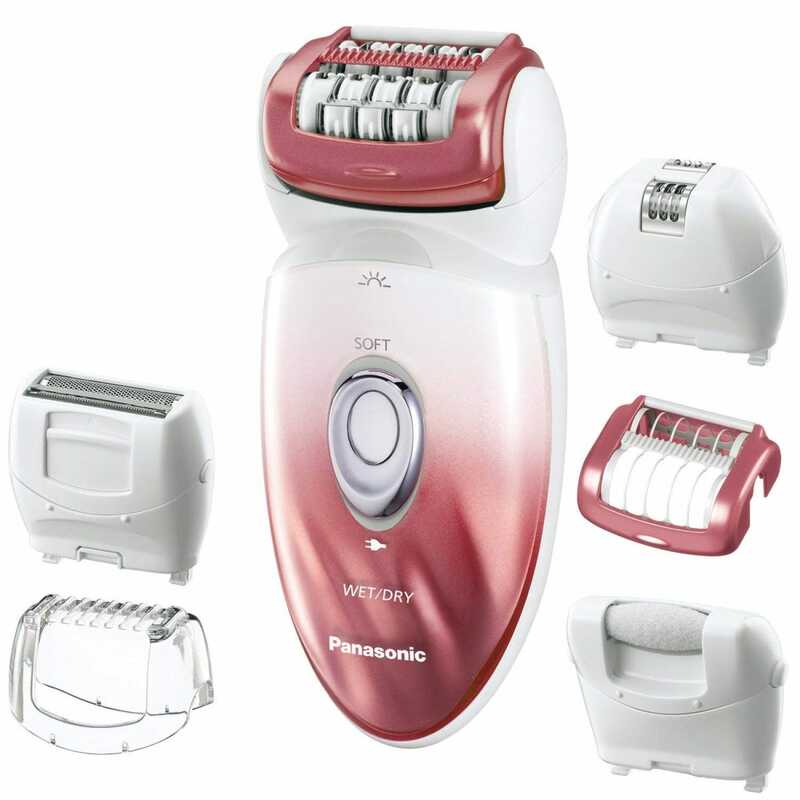 Want an epilator that does a little bit of everything well? The Panasonic ES-ED90 is it. As an epilator, it has 48 rotating tweezers, a gentle epilation cap for beginners that limits how many tweezers are used at once, as well as a gentle epilation head for sensitive areas. In addition to that, there’s a heel buffer that can be used to gently remove calluses and dry skin from your feet, and there’s a shaver head attachment for quickly removing and trimming hair from sensitive parts of your body like your bikini line. There’s a bikini comb attachment too for extra precision. It’s also waterproof so you can use it in the shower or bath without any trouble. The face is a particularly sensitive area for hair removal, but it’s also a part of your body that you want to look extra great. That’s why a dedicated facial hair epilator is a good idea. The Braun Face 851 is the best of the bunch. 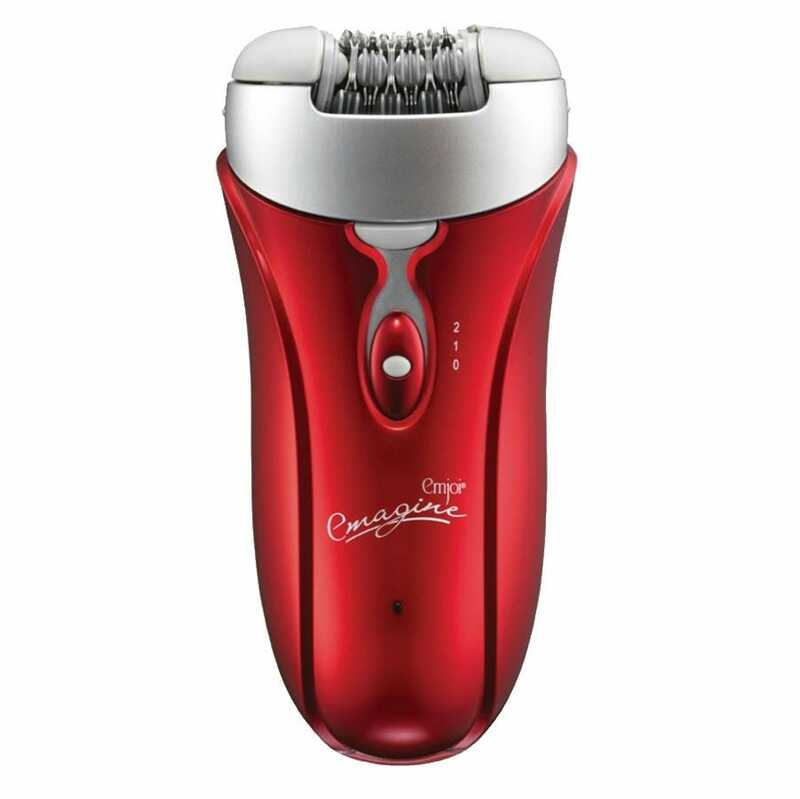 It has 10 micro-openings which promise to catch even the finest hairs of 0.02mm from the root. As well as that, it has 4 different brushes for keeping your skin and pores cleansed and safe. A normal brush, extra sensitive brush, exfoliation brush, and beauty sponge all come packaged here so that your face is kept as safe as can be when epilating. Because the last thing you want is a sore ingrown hair in a prominent place. Recently, Plex announced its brand new Plex VR app. Watching movies in VR is nothing new, but Plex also announced a newer, more interesting feature: Watch Together. You and up to three friends, each with your own VR headsets, can sit in a virtual living room and watch movies or TV together—no matter where you are in the world. While we were impressed with the experience, it leaves us with one question: why does this have to be VR in the first place?